You'll be praying for rain just so you can splash about in these stylish jikatabi! 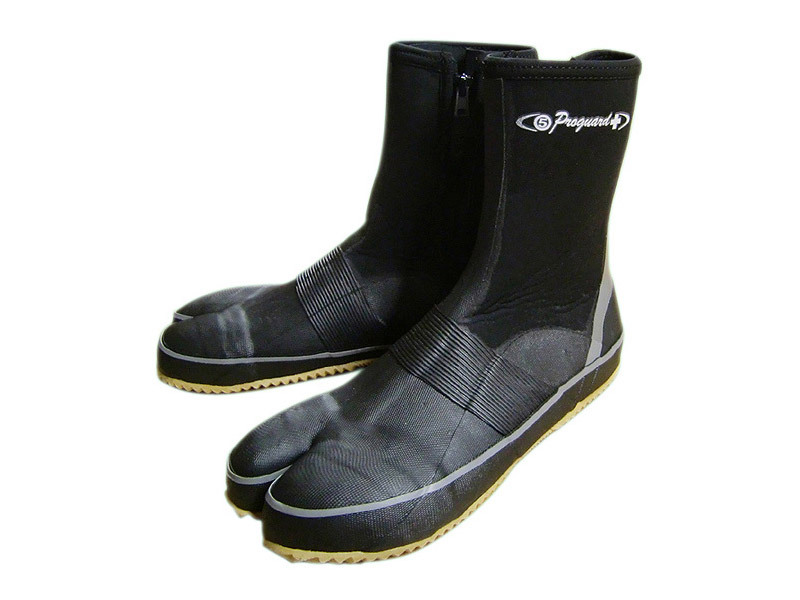 And just in case you stub your toe, they also feature reinforced resin toe safety caps. 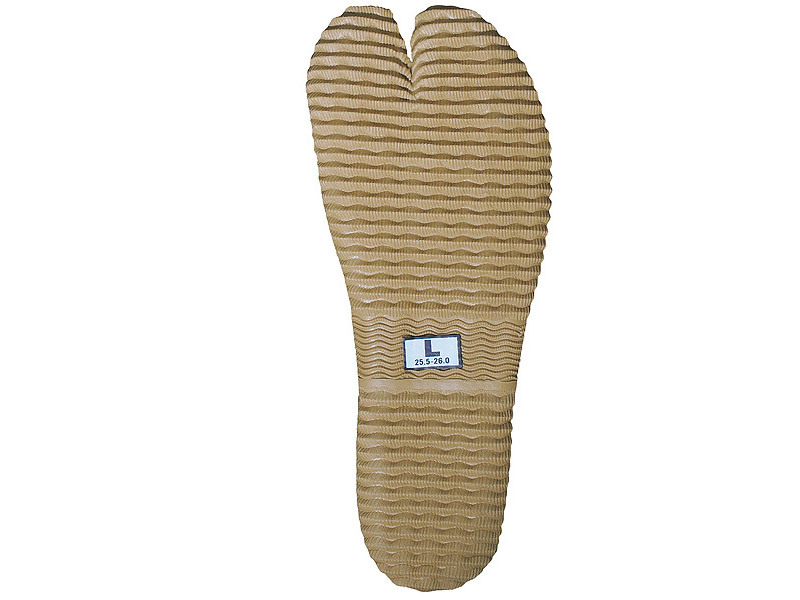 Made from a combined rubber/sponge they are waterproof up to a height of 6cm, and use a handy zipper for a snug fit. As the upper is made of rubber, the sizing is a bit more flexible than with the standard canvas jikatabi models. Average rating of 3.5 from 3 customers. al so they can be worn with extra socks etc. if there is ever an XXL i will buy them immediately, as they are very well made and otherwise perfect. 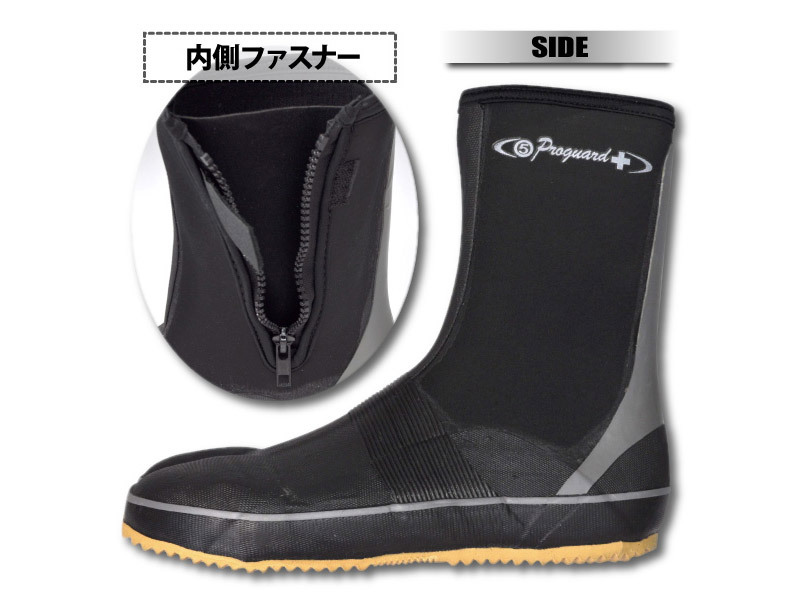 that rubber rain shoes would run on the larger size of normal, since they wear with heavy socks etc. r. So the cold is making the shoe tighter. Once they warm up there fine-ish. i Bought them so i knew what i was going to get, just larger sized shoes would be awesome!rnBesides all that I've used them maybe 12 times since January. They do what i bought them for and that would be protecting my feet from puddles. They are kind of stiff but that could be the cold. The right shoe is a little uncomfortable around the toe split.rnrnOtherwise i'm satisfied with my purchase, they will get a lot more use this summer!